Calendar – No charge for events to Chamber Members. Non-Chamber events will not be included, unless approved by the Advertising Committee. One Business Spotlight at $100 per month will be available starting in January. Ad will be linked to an article on the website written by business person and revised by Communications Director. Reserved during the enrollment period. 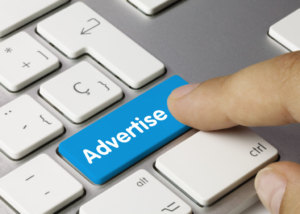 If interested in placing an ad, contact us HERE.